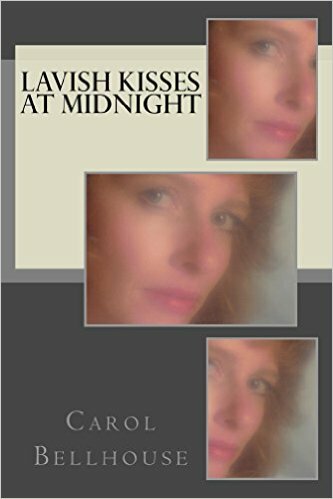 Richly-textured poems reflecting torrid love and loss. 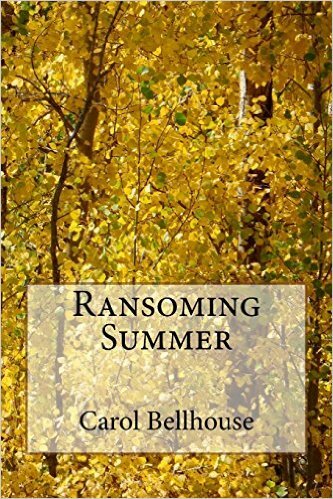 Written by a hot-blooded mountain woman, each piece is beautifully written and deeply felt. 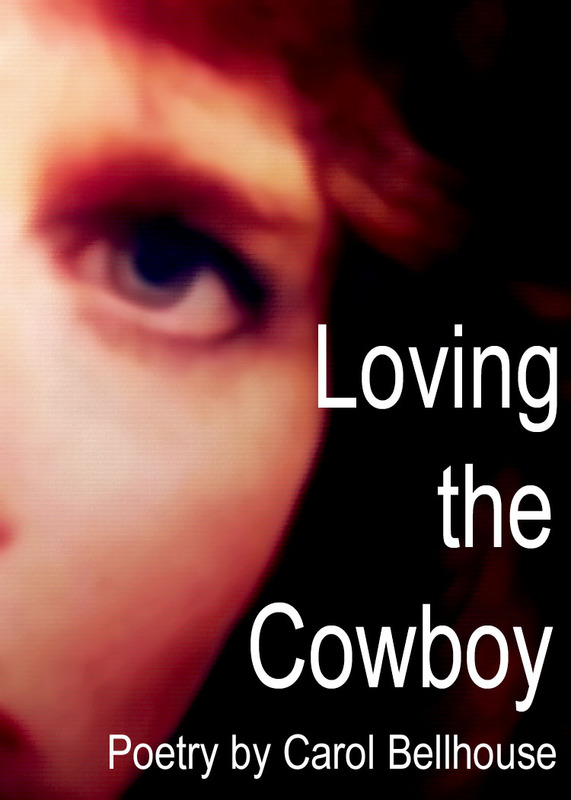 “Packed with sensuous longing.” Buy on Amazon. 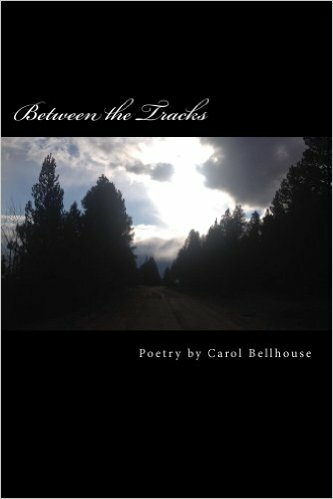 Taking paintbrush to poetry, Carol’s sweep of colors of the American Midwest is fused with loss and sensuality. It’s a journey with a purpose, a road trip in search of love vanished. 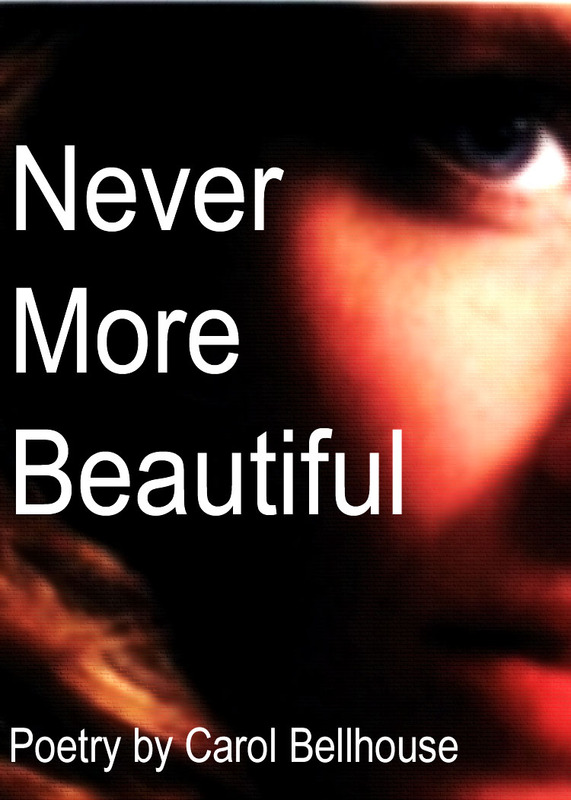 Another knockout piece with dazzling words and photographs. 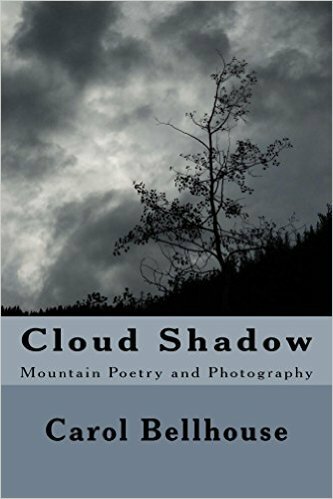 Incandescent poetry and provocative photography about Colorado and New Mexico. As winter gives way to spring, the author hits the road in search of the vibrant wonders of these western states. Fluid and thrilling, the ride is exhilarating. 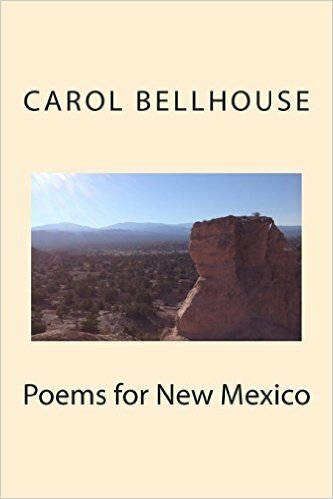 “Tank full of gas, wanderlust at throttle.” Another glorious ride by Carol Bellhouse, this collection of poetry and photographs is a cascade of sensations and a feast for the soul. The author delivers a one-two punch in a testament to living, love and loss and the magnificence of Colorado and New Mexico. 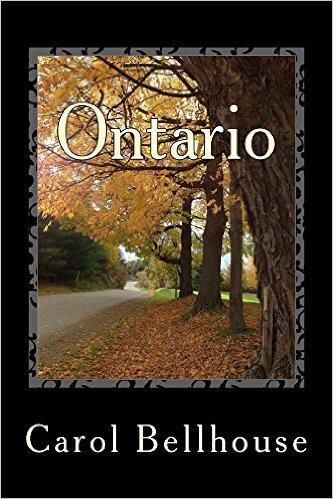 From Michigan to Ontario, across the Midwest and into the mountain states, a travel chronicle of poems and photographs of perfect pitch and unparallelled immediacy. JOURNEYS is a rich collection of poetry and photographs from the author’s travels across America. The stunning similes and uncommon choice of words make the author’s work profound and beautiful.